Non-residents possess 6.7% of the Kingdom’s assets, according to Bahrain Foreign Investment Survey. The Information and eGovernment Authority (iGA) in collaboration with the Economic Development Board (EDB), Central Bank of Bahrain (CBB) and Ministry of Industry, Commerce and Tourism conducted the Annual Foreign Investment Surveys in 2018 for the reference years 2015 and 2016. The survey obtained data from significant enterprises that had accounted for most of the total investments and by various functional, geographical and industrial characteristics. The objective of the survey was to cover all active major commercial enterprises in the financial and non-financial sectors operating in the national economy. “However, data could be obtained only from privately-owned companies and public corporations. 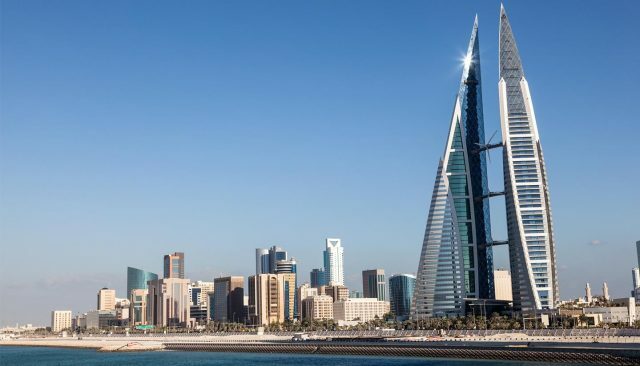 International financial transactions made by individuals, non-commercial establishments and the government were not covered except those transacted through Bahrain’s registered commercial enterprises,” the iGA said in a statement issued. At the end of 2017, liabilities to non-residents increased by 6.87 per cent or BD1,489.68 million from BD21,696.78m (as reported for 2016) to BD23,186.46m, the survey said. “The value of inward foreign direct investments in Bahrain were BD10,333.02m or 44.56pc and inward foreign portfolio investments at BD3,375.75m or 14.56pc of the total liabilities. “The remaining 40.88pc of the liabilities to non-residents were for the BD9,477.69m inward other foreign investments.” “The stock of inward FDI had increased by BD536.22m.